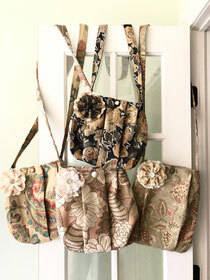 One-of-a-Kind Upcycled Handbags - allputtogether's JimdoPage! 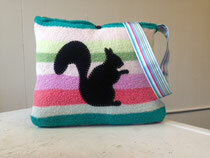 All of our bags are hand-stitiched, eco-chic and one of a kind! We offer the widest selection of bags and often showcase new styles and designs at our favorite arts and crafts festivals. You can also purchase our bags by clicking on this link to our online store.